The size of this pad has been a personal favorite since Fry’s Electronics sold the neoprene printer pads. Enough room to for slow sensitivity with really wide mouse movements, and more than enough room if you play on high sensitivity. The mouse comes rolled in a Logitech hexagonal box and was happy to find that there were no issues with it staying flat when I first took it out. The feel of the pad is very smooth, but with enough texture for control. 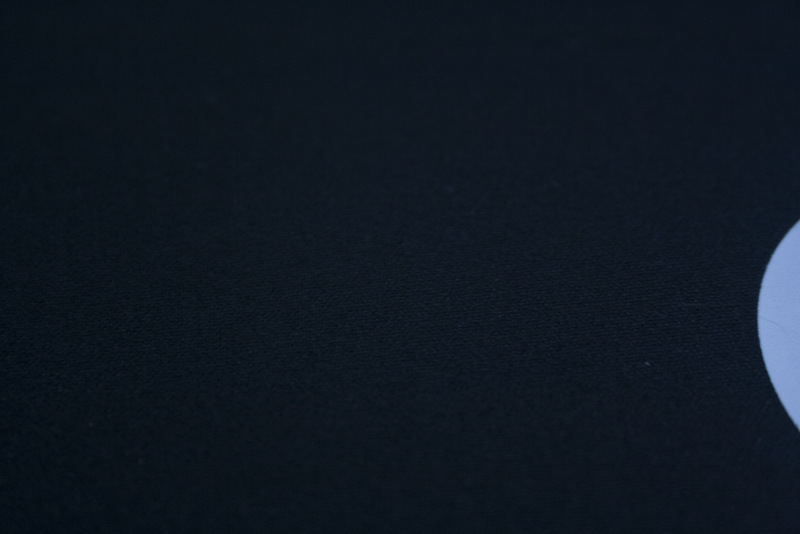 When comparing it to the SteelSeries QCK Heavy, this has a tighter weave on the surface and more of a shine. All tests that were done on this mouse pad found it to be consistent from edge to edge and no changes in surface feel or mouse drag. 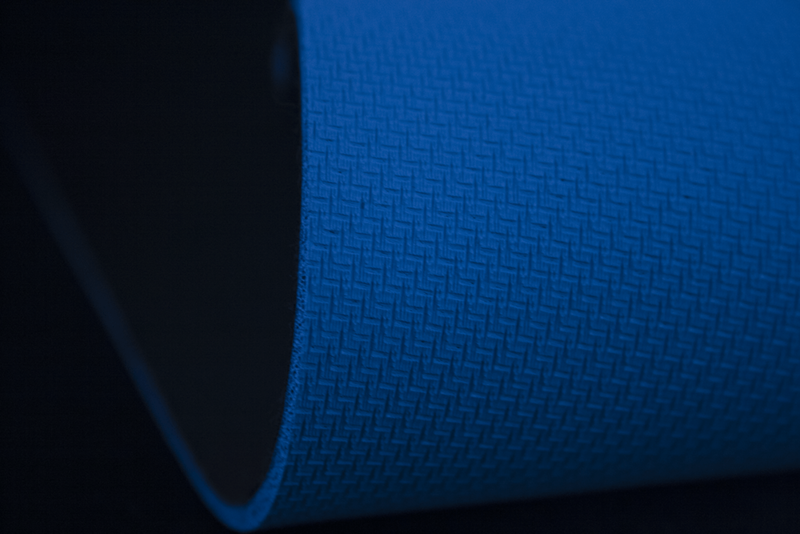 As for the bottom side, the Logitech G640 comes with a Logitech Blue rubber underside that sticks very well. Throughout a week of playing on it, I’ve had no issues with the mouse pad bunching up anywhere or moving. I play with my full arm on the table and most of my forearm sits on the mousepad. I have had no issue with arm hair sticking to the pad and found that it’s comfortable for long sessions. For the price, I’m really disappointed that this does not come with stitched edges. 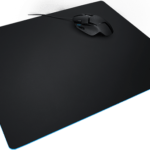 Logitech G703 – This mouse glides really well on this surface and sensor tracking feels great. No feeling of snags anywhere across the pad. SteelSeries Rival 600 – This mouse moves a bit slower than the G703, but still very smooth. This may provide a bit more control when making small changes to your aim. Zowie EC2-A – This mouse is the fastest on this surface but it does make some noise. The feet are in good condition, so I would assume it’s the mixture of the hollow body, lighter weight, and maybe (not sure) material used for the feet. I held the cable up to make sure there was no rubbing. It’s does not bug me, just wanted to make sure to comment on this. This was a pleasure to play on and is now replacing my SteelSeries QCK Heavy as my full-time mouse pad. I will update this shortly with a comparison to my SteelSeries QCK Heavy, and will be looking at buying a BenQ Zowie G-SR mouse pad. This is a great gaming mouse-pad. Logitech states that this was made to work best with the Logitech G Mice but I’m sure you won’t have any issues with most mice. For $40 (IMO overpriced) they really should have added stitched edges to stop the fraying that will eventually happen and maybe a few stickers.